Armed police officers have shut down the Kano state House of Assembly complex on Monday, May 14, 2018, to reportedly prevent the impeachment of the Speaker of the House, Abdullahi Ata, and some principal officers. 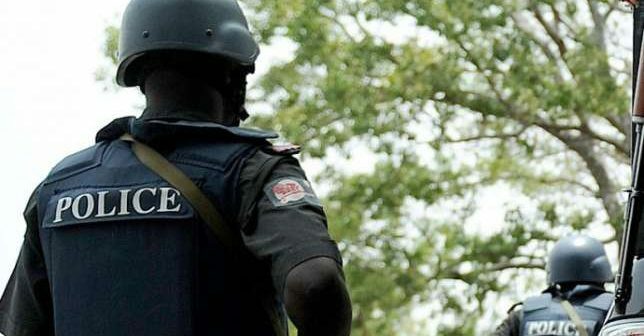 According to a report by Channels Television, the heavily armed officers arrived at the complex around 2am to stop members from gaining access to the premises with current moves to impeach principal officers in the House. 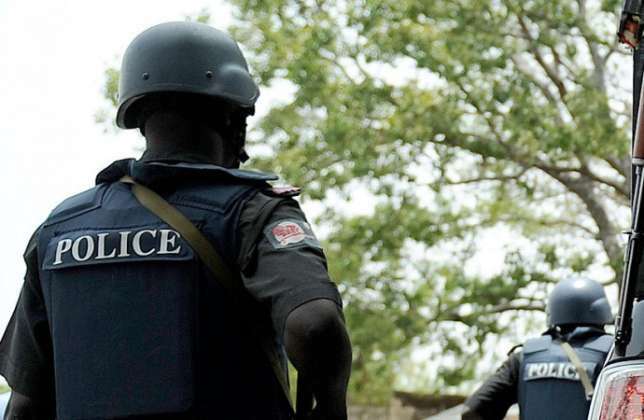 The spokesperson of the Kano state Police Command, SP Magaji Majia, said the deployment was a move to maintain peace in the state. The Speaker, Ata, had ordered the suspension of all House activities until after the Eid-El Kabir festivities amid growing discontent with members accusing him of incompetence. 21 members have reportedly signed to remove him and all principal officers in the House. 6 more signatures are required from the 40-member House to remove them at the next sitting. Ata was sworn in 10 months ago to replace former Speaker, Kabiru Rurum, who resigned following corruption allegations.